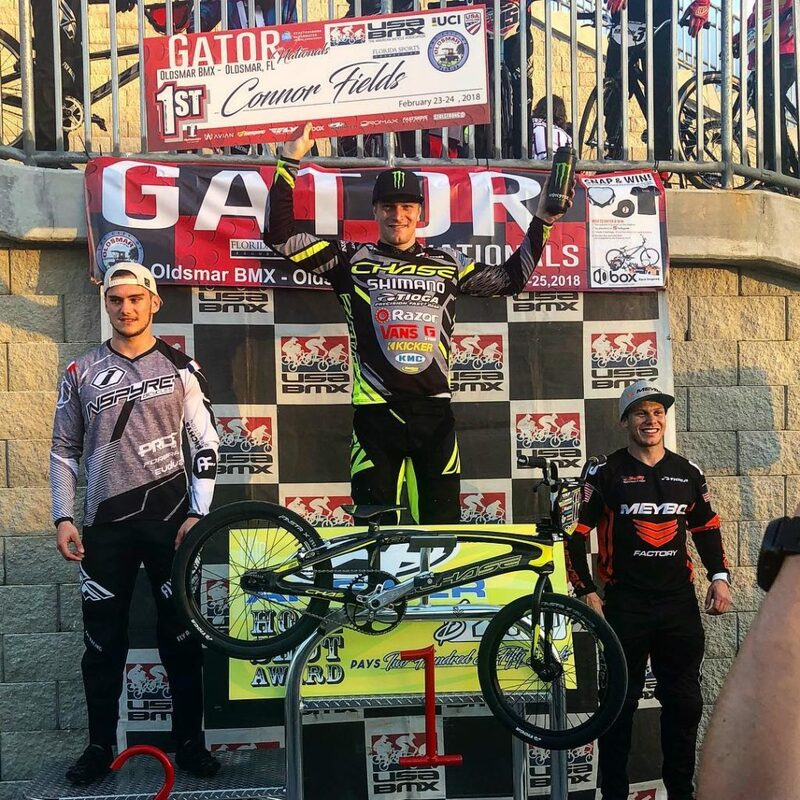 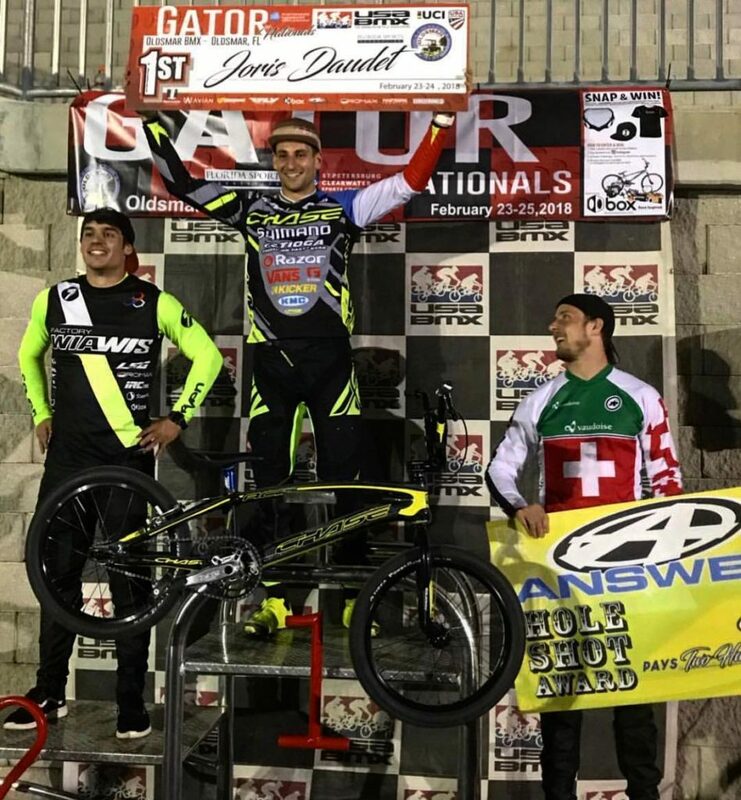 Round #3 and #4 of the 2018 USA BMX Pro Series tour headed to the East Coast this weekend to one of USA BMX’s premiere BMX Racing faculties, Oldsmar BMX. 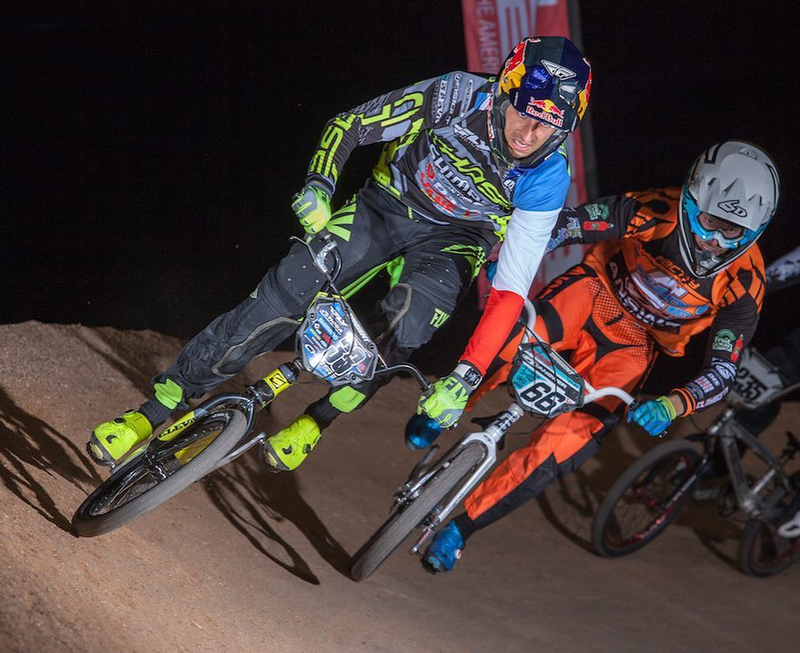 The Track features a Supercross 8 meter hill for the Elite riders, as well as an traditional 5 meter hill. 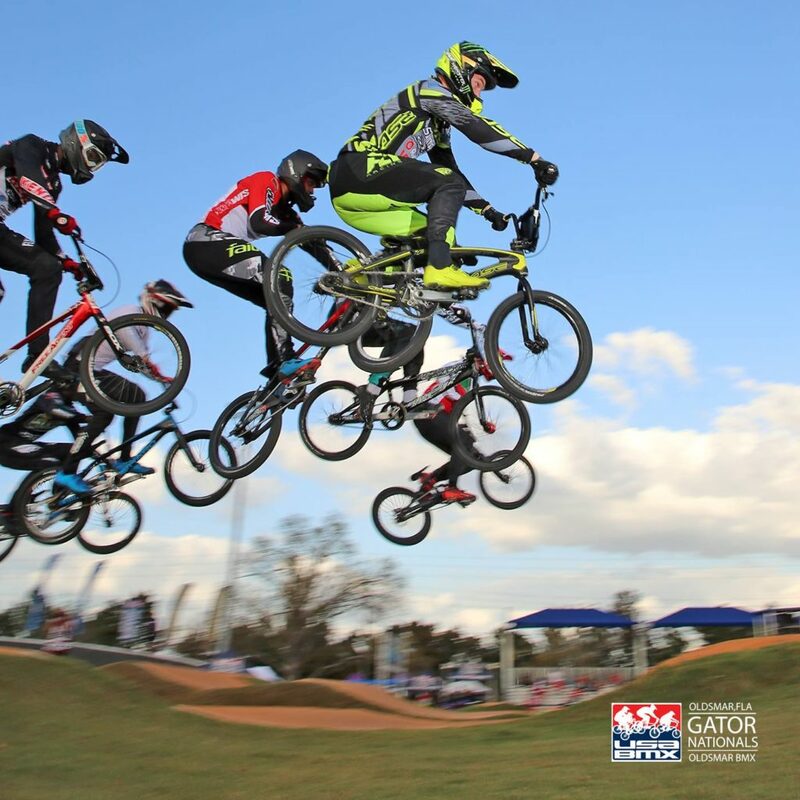 The silky smooth track and perfectly landscaped faculty make it a pleasure to sit and enjoy some of the worlds top BMX riders compete on one of the best tracks in the sport! 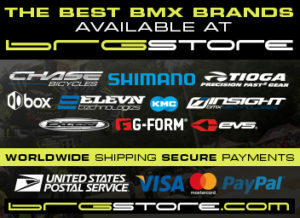 The riders next stop on the USA BMX tour will be Mid March in Albuquerque, NM for the Spring Nationals.